I flew through Fort Lauderdale on the way down and Orlando on the way home. 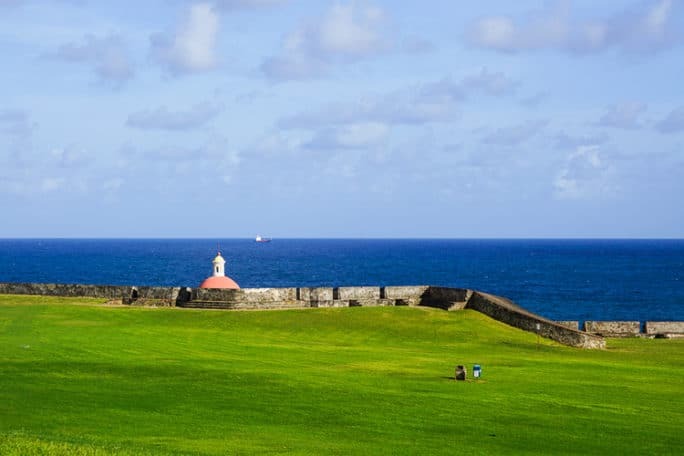 Puerto Rico is such an easy island to travel to for US Citizens since you don’t have to go through customs. 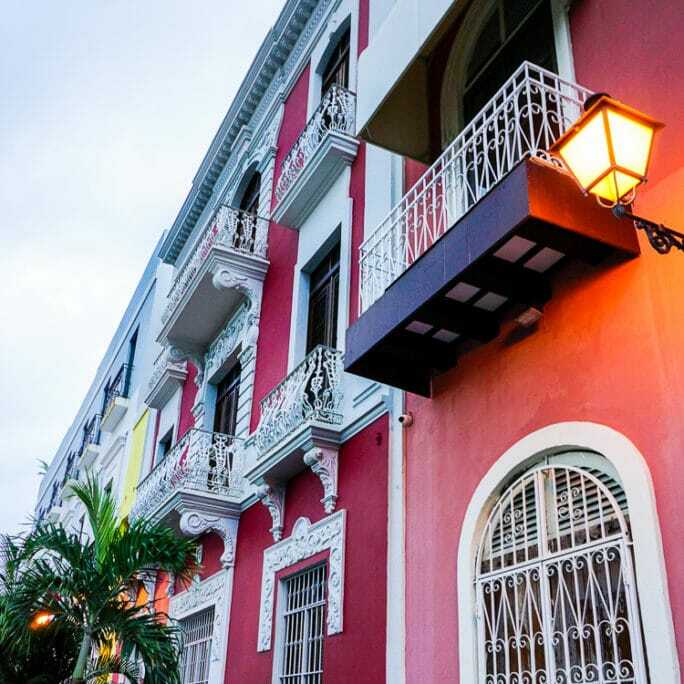 Only 30 minutes after I got off the plane in San Juan, I was checking into my hotel in Old San Juan. This was the first time I had flown Southwest Air and at first I thought their system of not assigning seating was a little odd. But after a few flights, I became a big fan of it. Their boarding system seems to run much more smoothly, orderly, and quickly than any other airline I have flown. 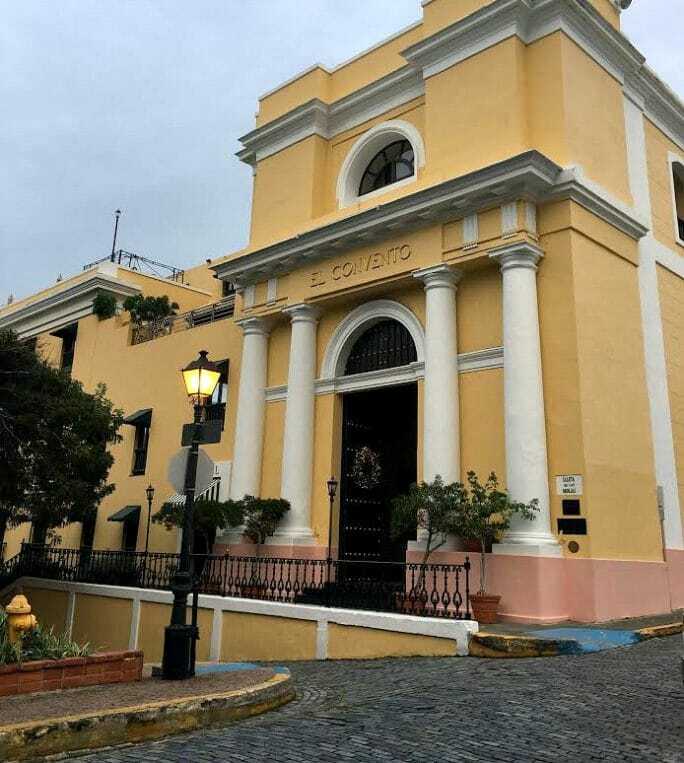 While in San Juan, I stayed at Hotel El Convento . It is amazing in every way! 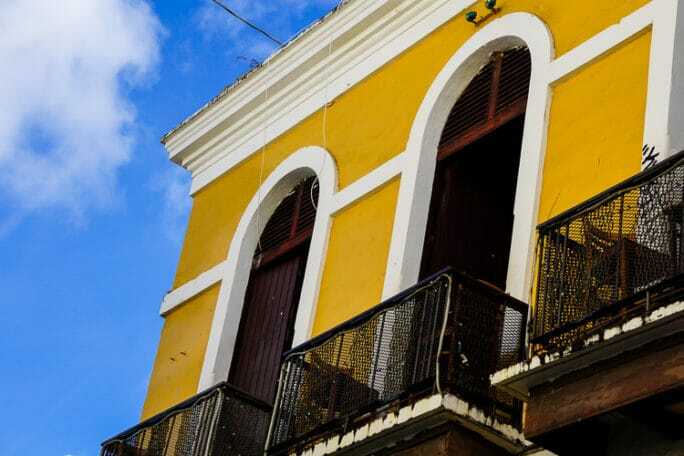 You can not find a more perfect location in Old San Juan to make your home base. 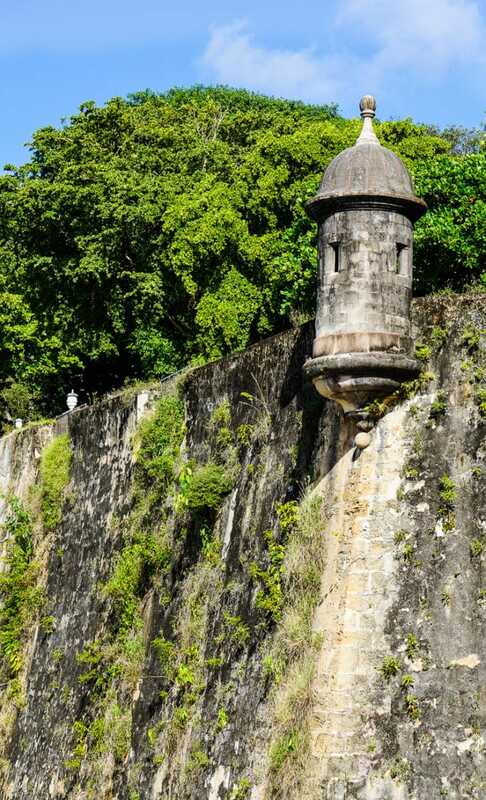 There are so many treasure to see and explore within a VERY short walk of El Convento. 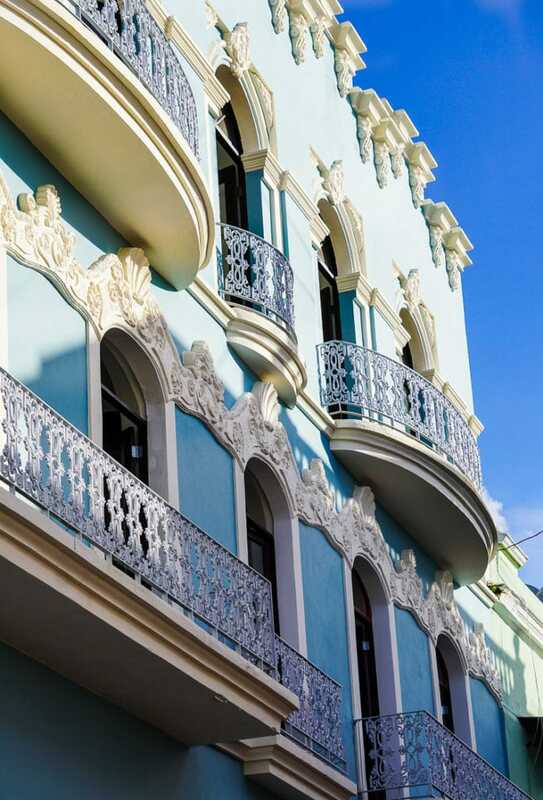 It’s a small, boutique hotel that used to be a convent. The convent dates back to 1651 so there’s a whole lot of history within these walls. 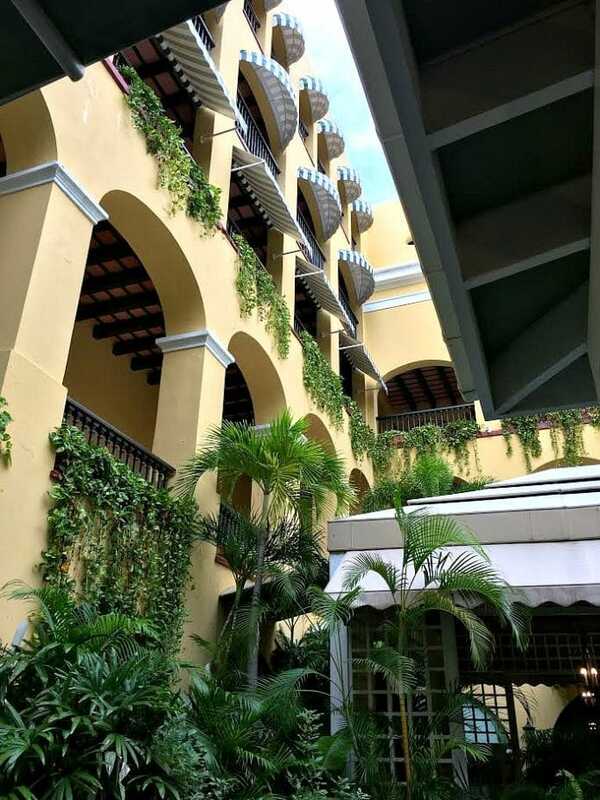 With El Convento you get the best of both worlds, a beautiful historic building outfitted with all the modern conveniences. My bathroom was awesome! The shower had 5 shower heads and the water instantly came out warm. Above: The courtyard of El Convento. This is where I had breakfast the first morning an enjoyed a late afternoon mojito. It is stunning! 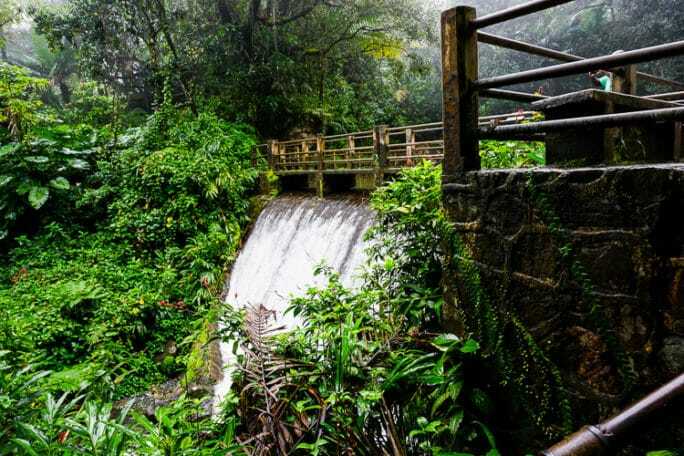 The next morning I had a tour of the El Yunque Rainforest scheduled with Castillo Watersports. 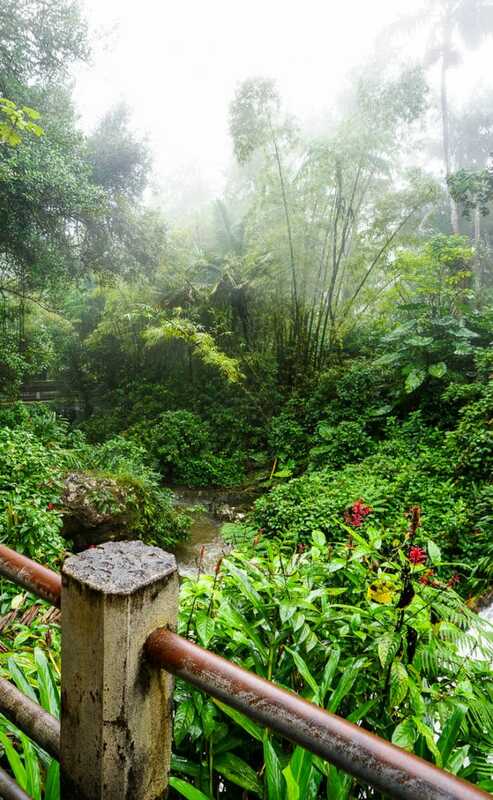 The rain forest was just 25 miles away from my hotel and a van picked me up just a short distance from my hotel. 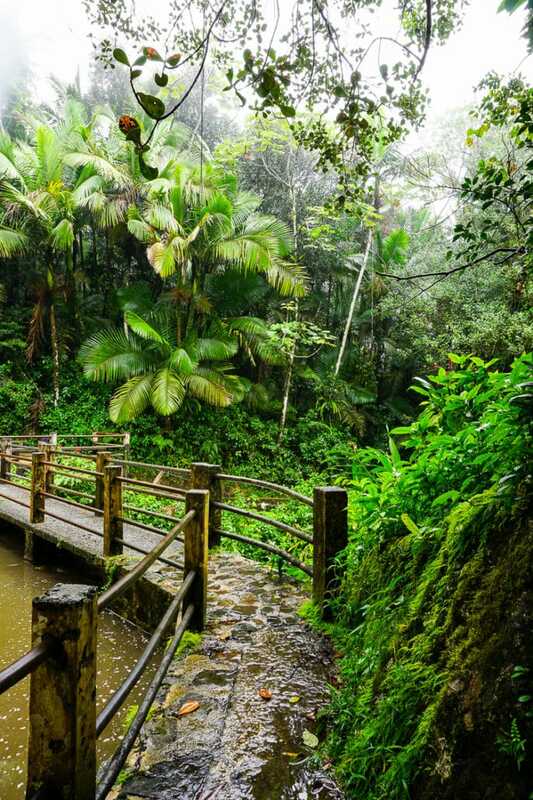 I had never been to a rain forest before and I had no idea what to expect. It was so peaceful and the temperature (at least on the day I was there) was quite pleasant, not humid and muggy like I thought it would be. And I wasn’t bothered by a single bug! It rained off and on so an umbrella was handy. The views were gorgeous and we saw and heard lots of tree frogs. Our guide was extremely informative and friendly. 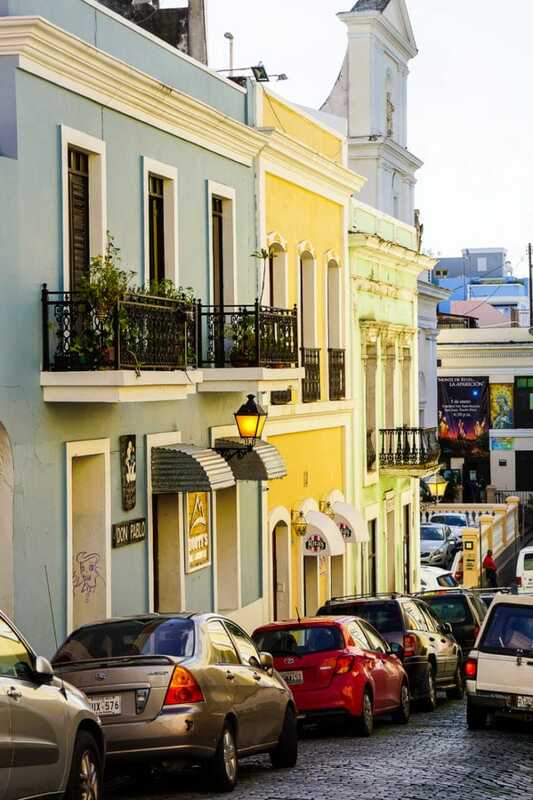 I was back in Old San Juan by early afternoon and had a few hours to explore the streets. I took so many pictures, but how could I not?! 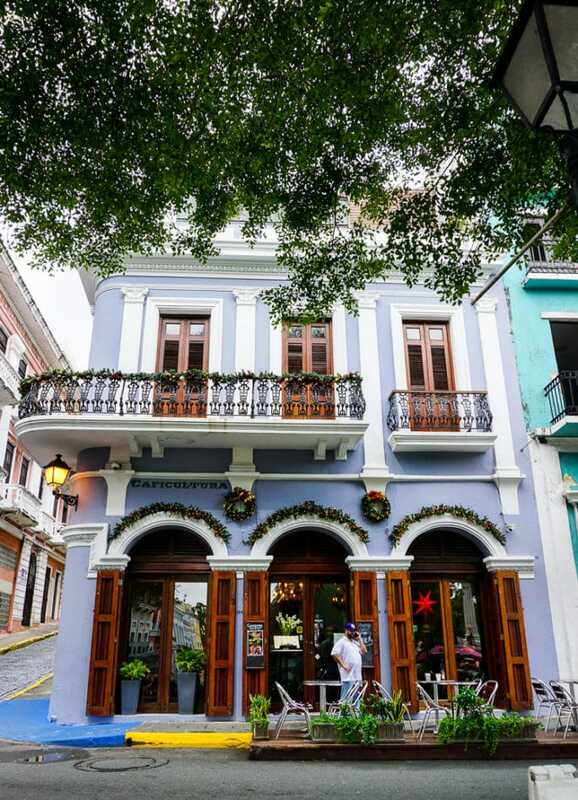 If you’re looking for a totally unique, non-cookie cutter Caribbean experience, Old San Juan is it! The vibrant colors, the blue cobblestone streets, the intricate architecture, the people, the history, the food, the culture. I fell in love instantly! 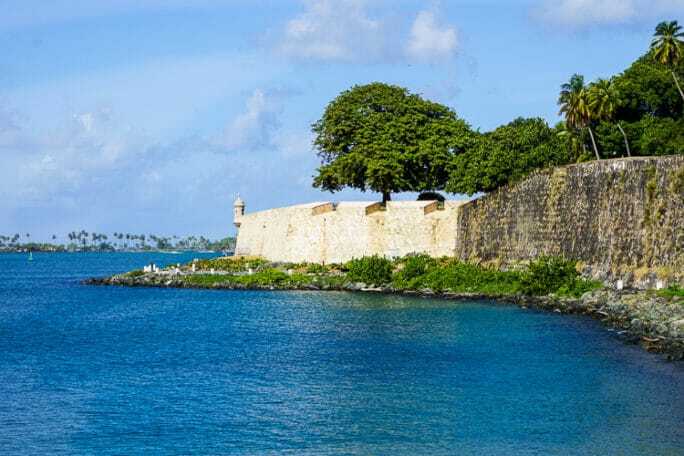 Old San Juan is an islet connected to the main island by three bridges. Needless to say, there is lots of water to be found. Everywhere you turn there is another breathtaking view. 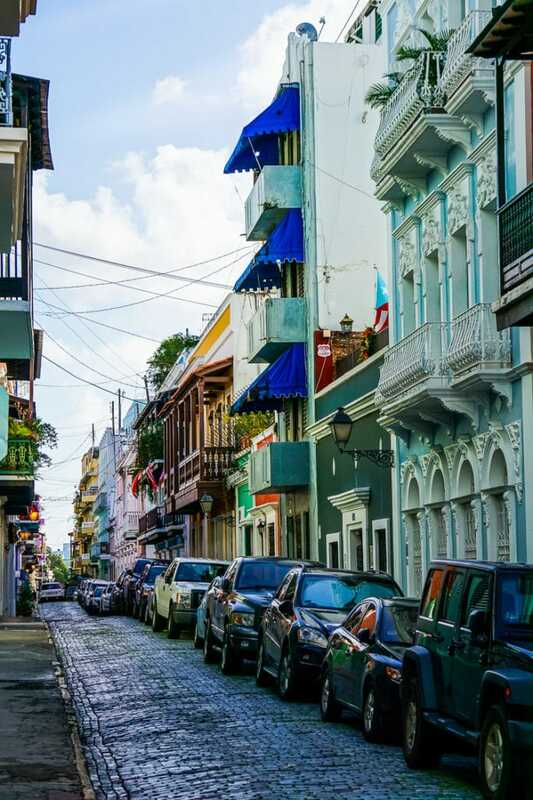 Puerto Rican food is really amazing and I was lucky to taste the food at 5 different restaurants in one short evening with my Spoon Food Tours Tour. 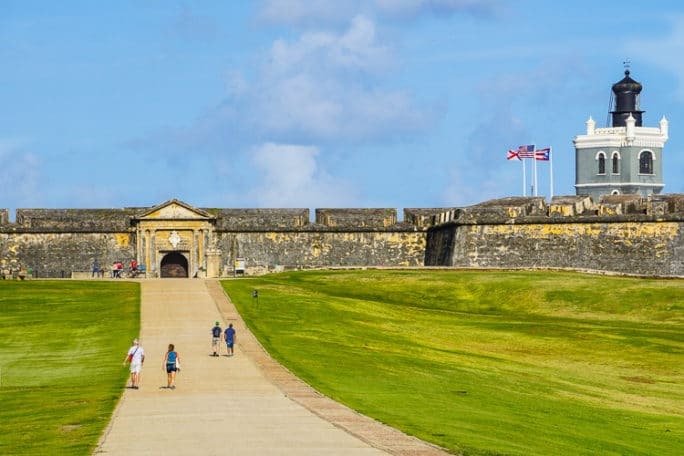 I highly recommend doing one of these tours if you go to San Juan. There’s no better way to sample a variety of food in a short amount of time. Plus your tour guide will be a wealth of knowledge and a great person to ask for restaurant recommendations. Spoon Food Tours supports independently owned and operated businesses that use fresh, locally grown ingredients. We stopped at 5 different places. I had mofongo at Haecho en Casa, a fabulous chocolate cocktail made from chocolate, rum, ginger, and lime at Casa Cortes Chocobar, a red wine risotto with Puerto Rican pork sausage at Club Spritz, and a fish and chickpea stew at Princesa Gastro Bar which has a phenomenal outdoor dining area. We also stopped at Trapiele Gelato and it was amazing! 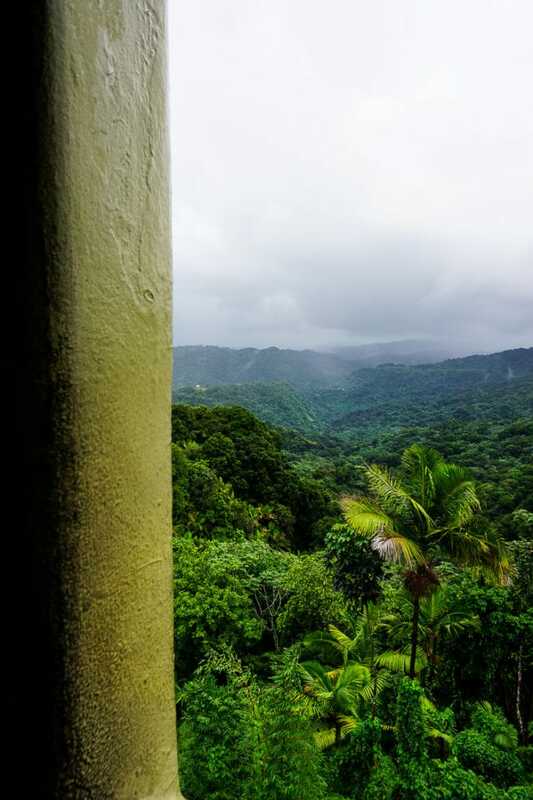 I was sad to leave Puerto Rico and can’t wait to go back again. Bring comfortable walking shoes. 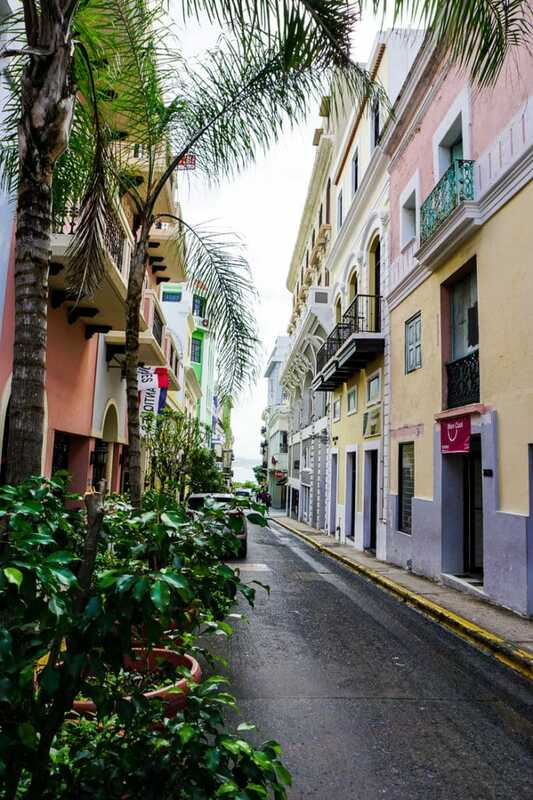 The best way to truly appreciate Old San Juan is on foot. 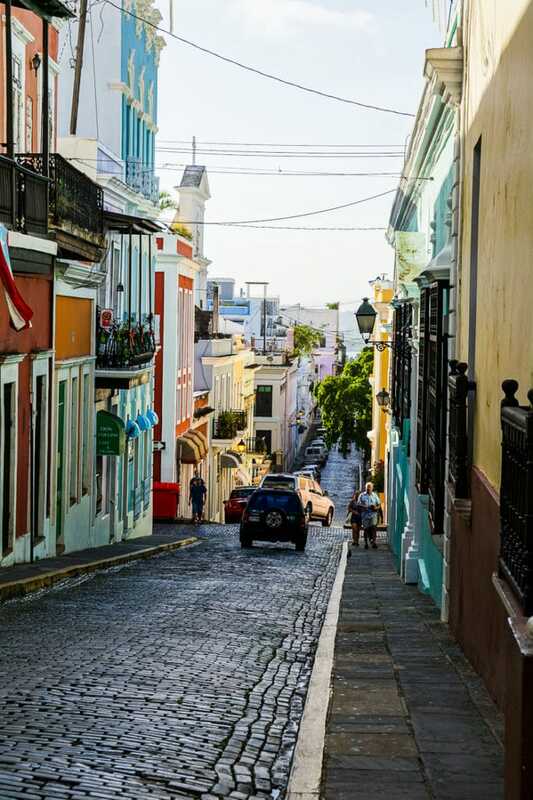 You will want to walk up and down every single street you see. Trust me. 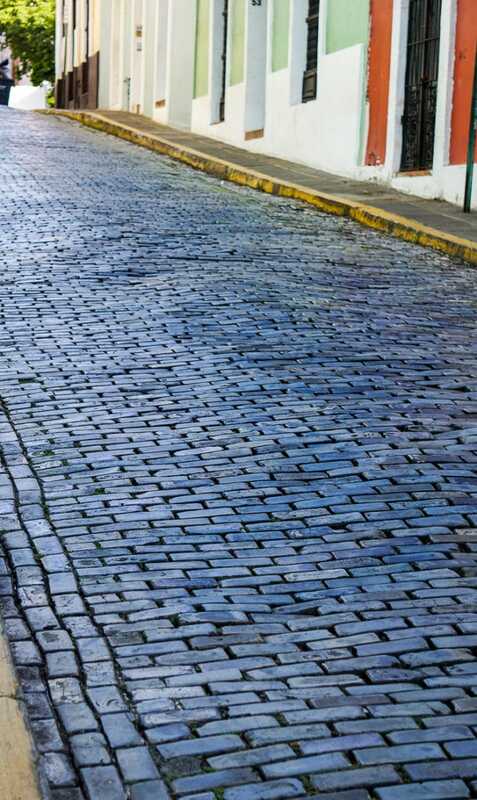 And the cobblestone streets are really beautiful but they can be difficult to walk across because they are so uneven. Make sure you have plenty of space on your digital camera. This place is a photographer’s dream! 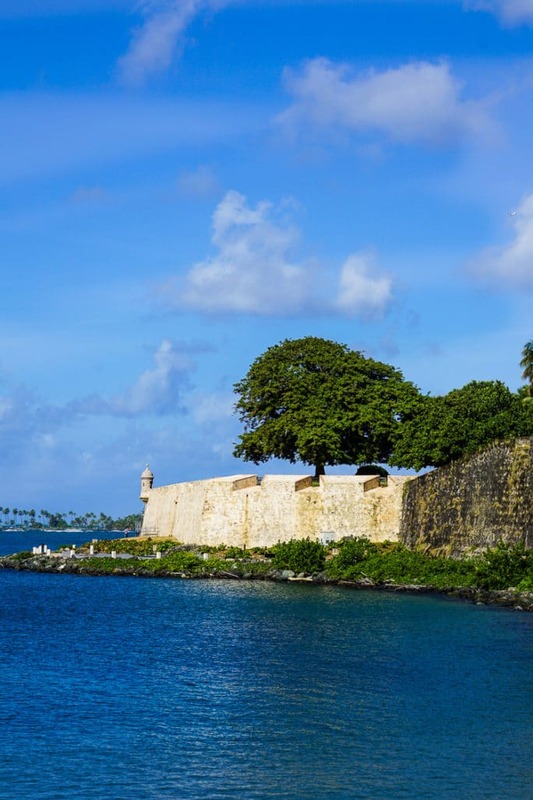 Do an excursion that takes you to another part of the island. 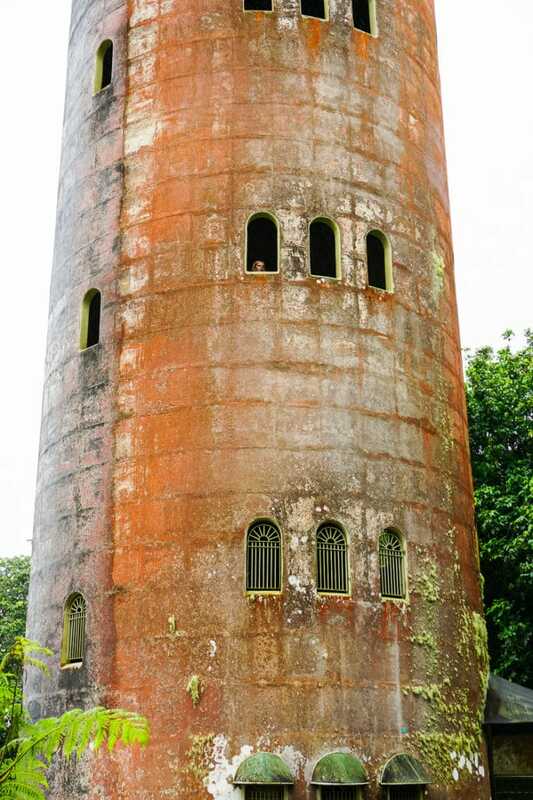 I loved my rain forest tour and there are others to the Bioluminescent Bay and Rio Camuy Cave Park. Fly Southwest Air. 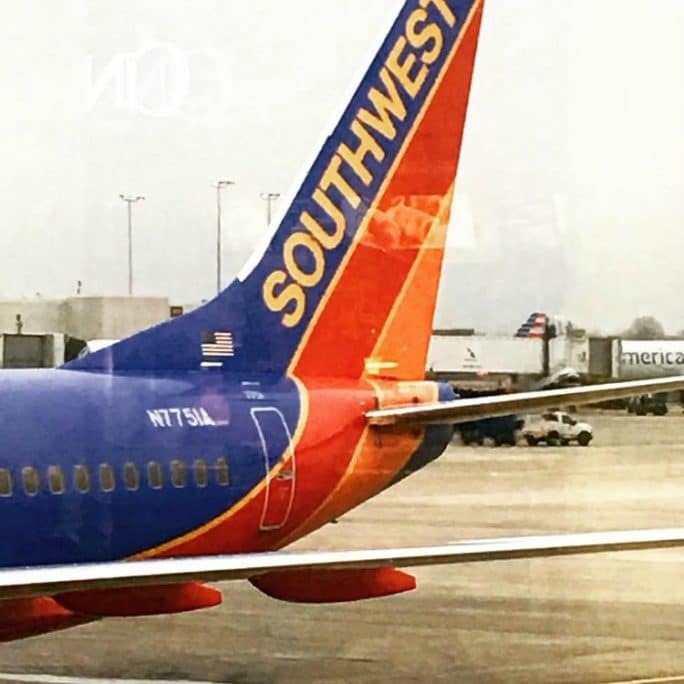 And check out the other tropical destinations that Southwest Air flies to. 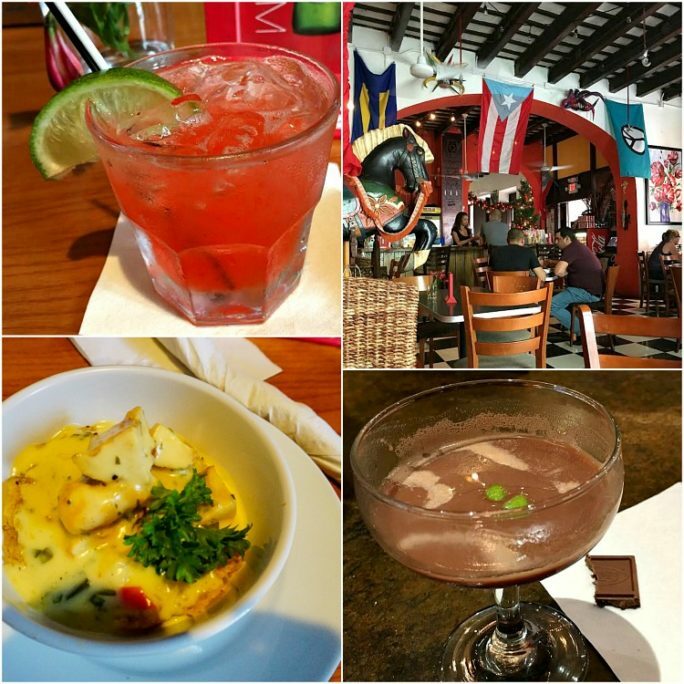 I have to agree, the food and drinks in Puerto Rico are delicious! I found the food to taste very fresh and full of flavor. 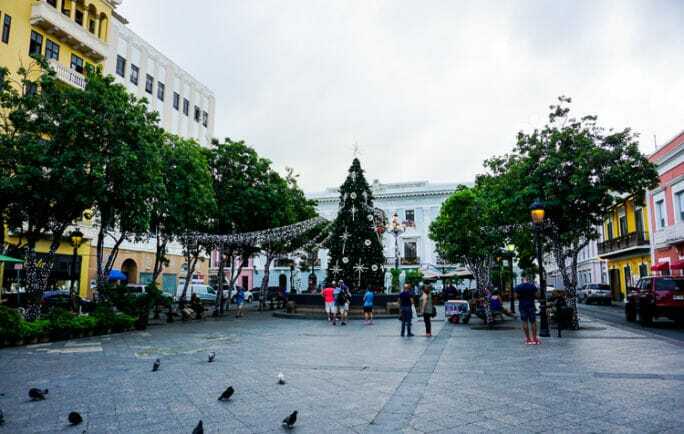 was there in May of 2016 every year they have the taste of Puerto Rico in San Juan where I stayed so I was able to taste a bunch of the fine quinine and local made spirits, everything was amazing. I have several friends that live there and they took us to places that tourists usually wouldn’t go, the small restaurants and truck on the side of the road always had fabulous food and amazing prices for what you got. 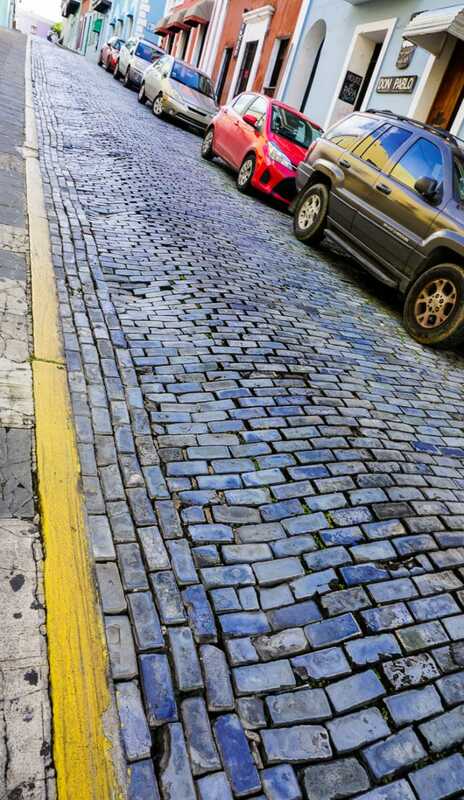 I loved PR, I was there for 2 weeks, made several trips to Old San Juan and have lots of pictures. Your pictures brought back lots of memories. Thanks for posting!